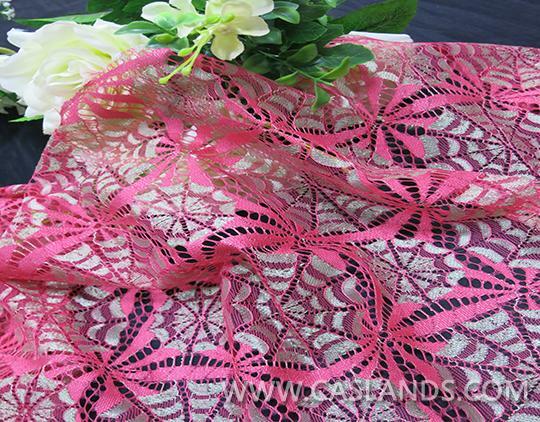 Springtime double colored mesh lace fabric is a lovely lace in double color. 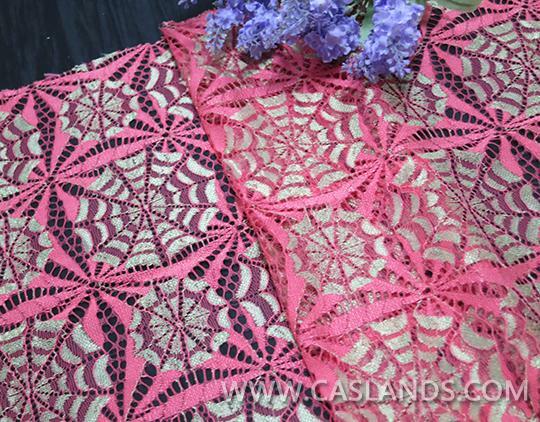 It looks like a colorful spider net to catch everyone’s eye contact.This lace fabric is perfect for apparel,garment,lingerie,bra and underwear.It also can be wedding lace. 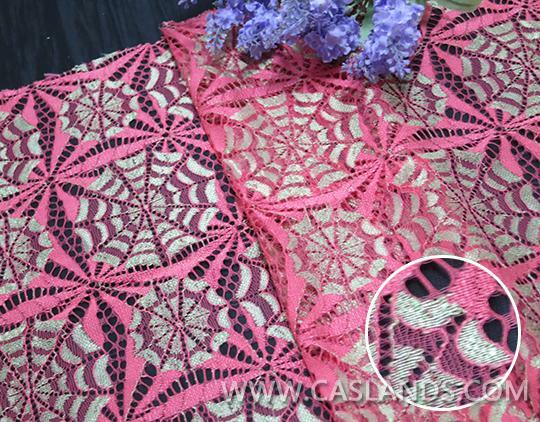 If you have any questions or problems after receiving the trim lace , please feel free to contact us.We will try our best to resolve your problem. Q4:What is the advantage if I register my account? 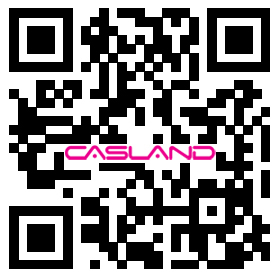 - You will receive an up-to-date order status, you can manage your returns and your address book. Q5:Is there a disadvantage to ordering as a guest? 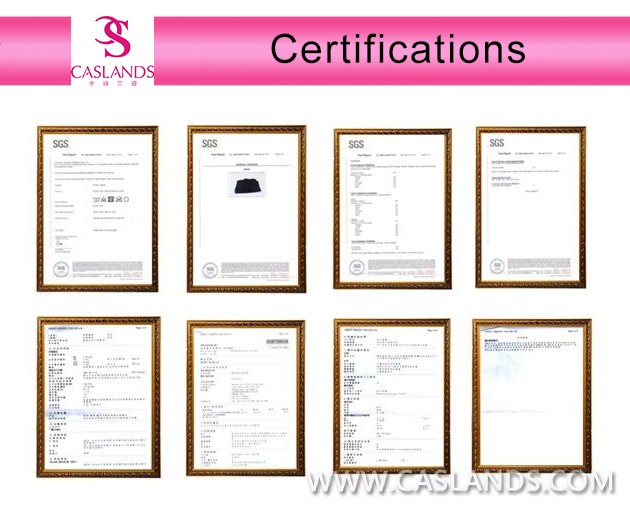 -In addition to being unable to see the status of your order, you may not receive emails, you will not be able to manage your returns through your account. 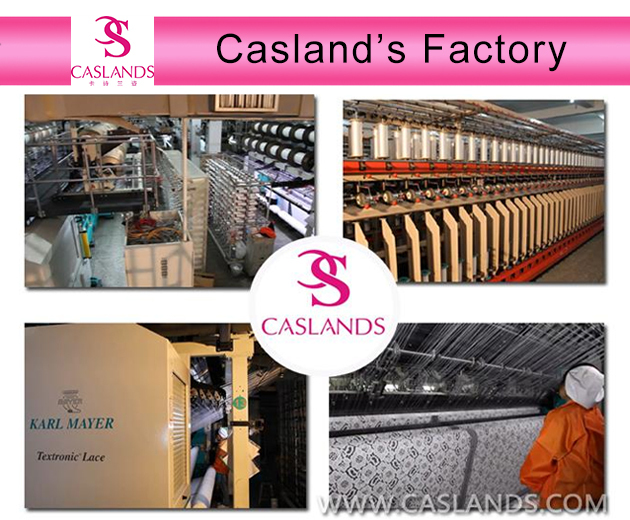 -Garments accessories, bra and underwear.